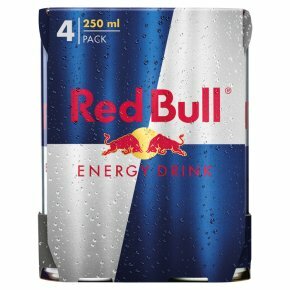 Energy Drink - high caffeine content. <br>Not recommended for children or pregnant or breast-feeding women (32 mg/100 ml). Consume moderately.